From Catania airport there are different bus connections with the city center of Catania. Bus company ALIBUS connects Catania airport with the city center of Catania. From the airport the first bus leaves at 05.00, the last one at 24.00. The frequency is 20 minutes. The price is 4 EUR. The bus company A.S.T. 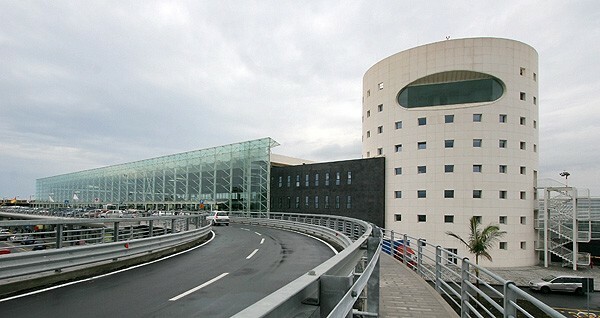 connects Catania airport with the city center of Catania every day. The bus makes only three rides during working days and two rides during holidays and Sundays. The bus makes the following stops:CATANIA-AIRPORT-SIRACUSA-AVOLA-NOTO-ROSOLINI-PACHINO-ISPICA-POZZALLO-MODICA-RAGUSA-COMISO-VITTORIA-GELA. The bus company SAIS AUTOLINEE connects Catania airport with Catania and Messina. 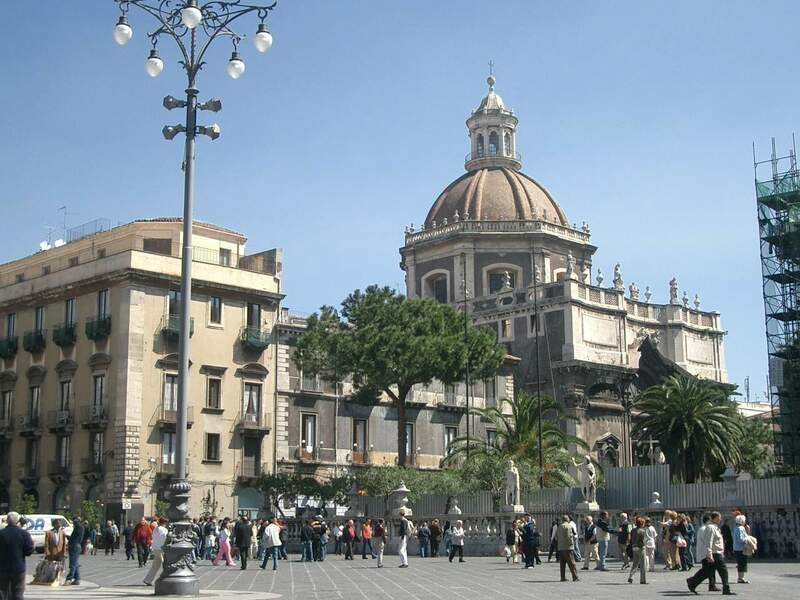 The average journey time between Catania airport and Catania is 20 minutes, whilst between Catania airport and Messina – two hours.